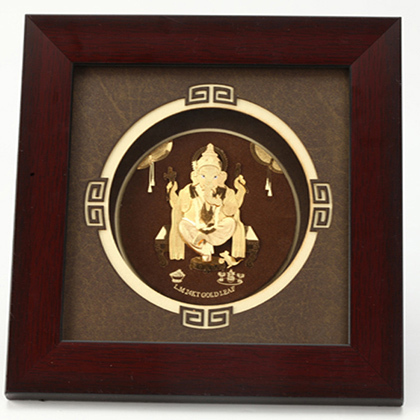 A beautiful 24 Kt Pure Gold Ganesha Frame for your loved ones...These products are Non- tarnishing products made From Pure Gold (999.9 purity) where a pure Gold bar is compressed into a thin foil and fused with silicon to give strength and durability. 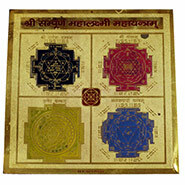 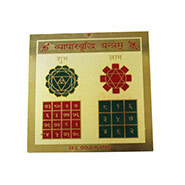 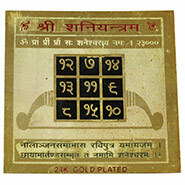 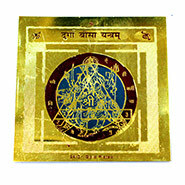 It also comes with an authentication certificate certifying the Purity of Gold. 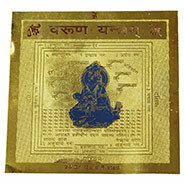 Size of Gold Idol: 3". 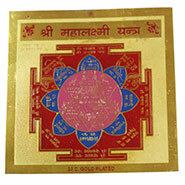 Size with Frame: 8*8.